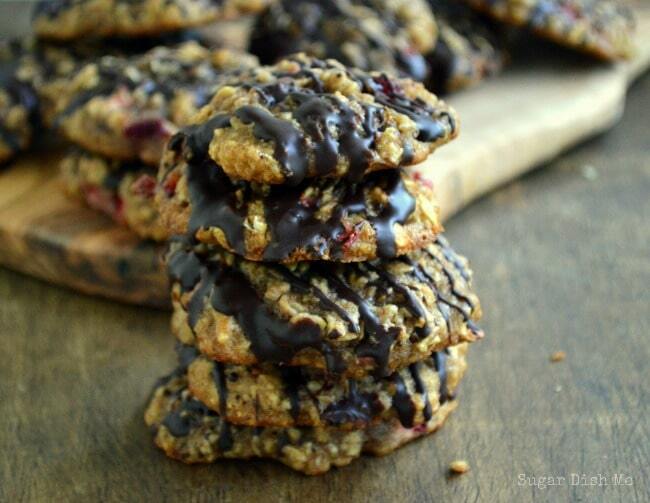 Soft and chewy cookies loaded with fresh fruit, oats, and protein! 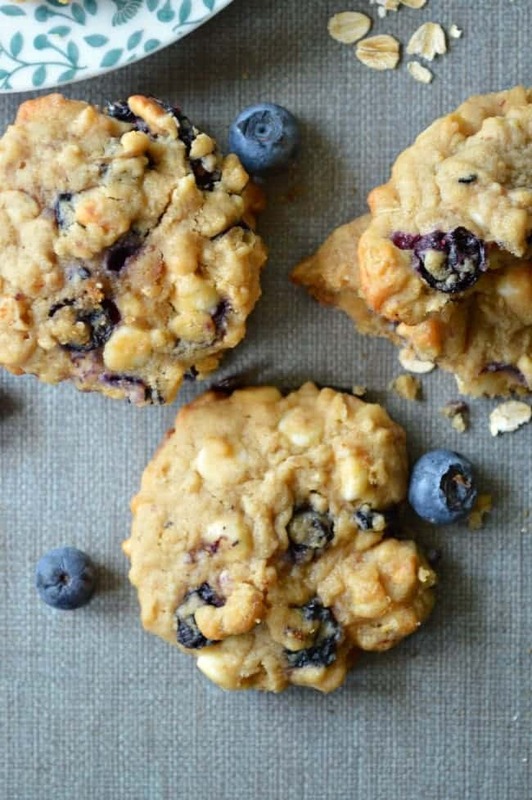 These White Chocolate Blueberry Oat Cookies are the perfect grab-n-go breakfast or snack! Wanna know something funny? I wrote this as a breakfast recipe. You can add this to the list of reasons why we are friends. Real friends make you cookies for breakfast. 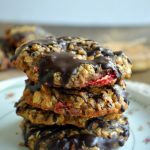 And I’m not talking about healthy, fancy pants oat date nut cookies, either. I mean, there are oats which clearly qualifies these as breakfast food. There are also blueberries! Breakfast win. But then I went off the deep end with white chocolate chips. 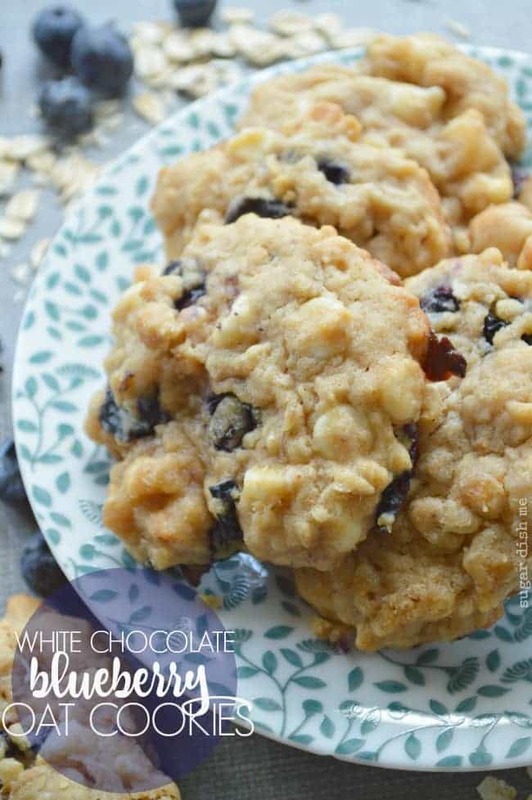 Which is sort of weird because I actually don’t even like white chocolate chips. I am noting that I offer this white chocolate chip disclaimer EVERY SINGLE TIME I write a recipe using white chocolate chips. There were the Marry Me Cookies with White Chocolate Chips and Macadamia Nuts (which btw actually yielded a marriage proposal so…). There was the White Chocolate Cranberry Pound Cake. And there were also those super good Biscoff White Chocolate Chip Cookies. So maybe I do like white chocolate chips? I’m not ready to commit yet. You have to know how crucial they were to this recipe though. 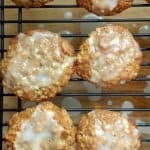 They added a richness and creaminess to the baked cookies. It reminded me of cheesecake which is probably why I am loving them so hard right now. I should also let you know that there’s peanut butter involved here. 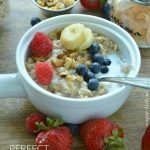 You can use almond butter, but I’m telling you — PEANUT BUTTER is the way to go!! Trust. You had me from the start on these cookies. 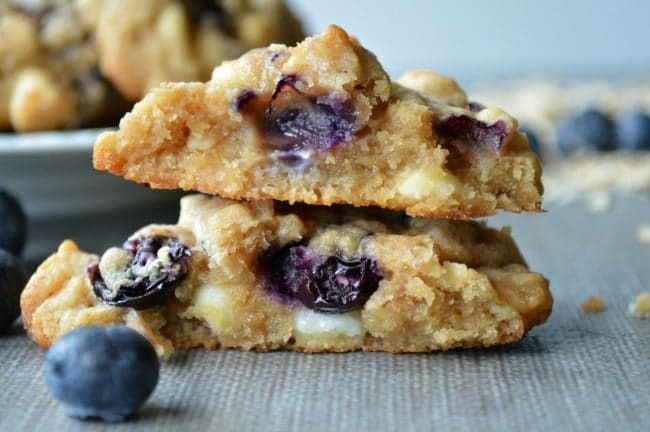 Blueberries are our family fave and we go through them WAY too fast in the midst of the picking season and I never ever thought about putting them in cookies!!! 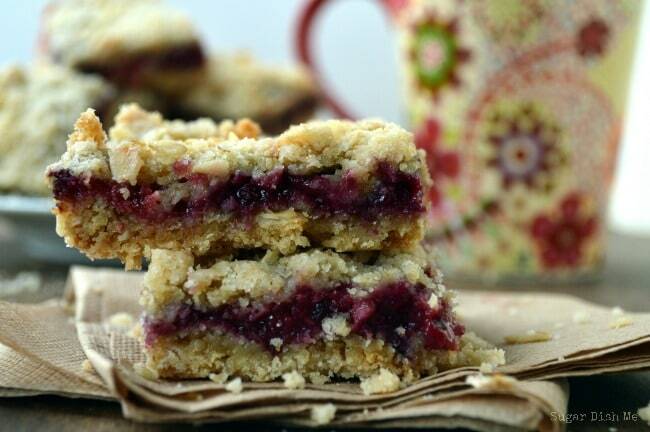 Cookies are my favorite desserts… always. BUT THEN… I read “peanut butter.” I’m not a fan of PB on anything other than freshly toasted English muffins. Pretty much the same with almond butter. 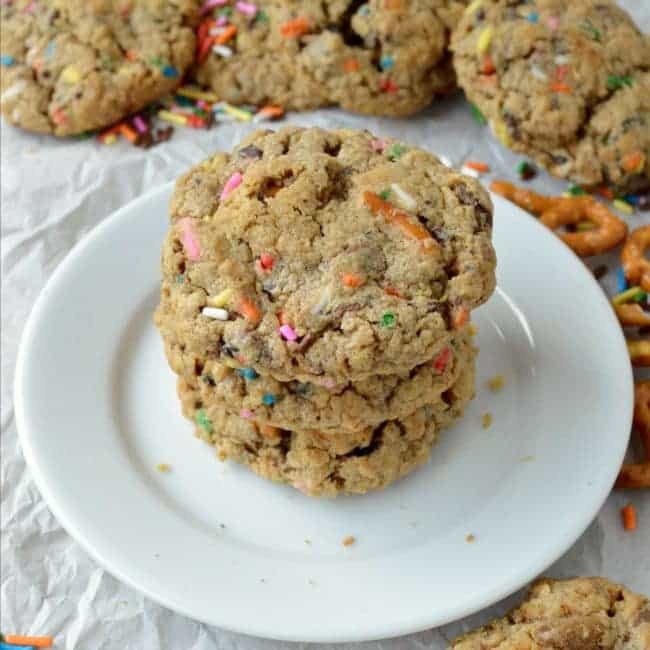 So, before I try to make these cookies without the nut butters… please tell me I hate them? Is the PB really the key to these cookies? You can try using butter in the lace of peanut butter. No promises because I haven’t tried it myself but I’d love to know how it works for you!